New Delhi: Google will shut its popular Hangouts service for consumers by 2020, 9to5Google has reported, citing sources aware of the product’s roadmap. Hangouts were launched as a replacement for Gchat in 2013 by the tech titan but have been losing features in recent years as the company has stopped updating the app and taken away SMS messaging. “Last spring Google announced its pivot for the Hangouts brand to enterprise use cases with Hangouts Chat and Hangouts Meet, so the writing has been on the wall for quite some time regarding the Hangouts consumer app’s demise,” 9to5Google reported. Recently, Google had announced that it will shut down the consumer version of its online social network Google+ after revealing that private data from up to 500,000 users had been exposed by a bug that was present for more than two years in its systems. 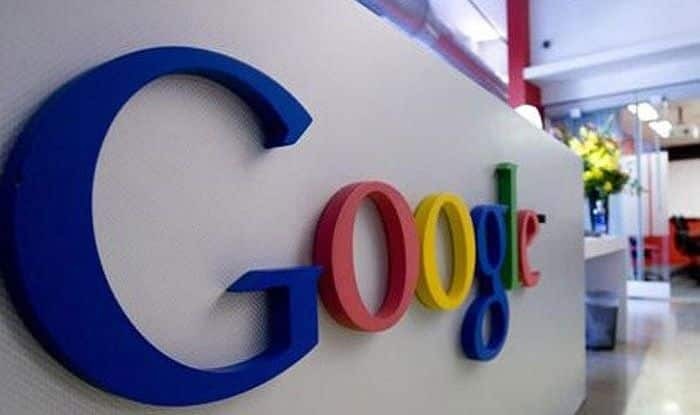 Notably, the announcement came in the wake of a Wall Street Journal (WSJ) report stating that in order to avert any scrutiny from regulatory authorities, Google did not reveal a security bug that affected hundreds of thousands of Google+ accounts, CNN had reported.